After a lovely weekend, and a bright, and sunny Monday, it's safe to say that Spring has now officially arrived in my little corner of County Durham. Okay we might have some rainy days, and maybe even a little bit of frost and snow to come but the warmer and sunnier weather is definitely on it's way. Spring is often seen as a time of new beginnings, and fresh starts, and nowhere is that truer than within the home itself, it is called Spring cleaning after all. Even if you're not planning any major home renovations, or cleaning sprees this spring, it doesn't hurt to refresh your surroundings, and switch things up a bit, with a couple of purchases and new additions. 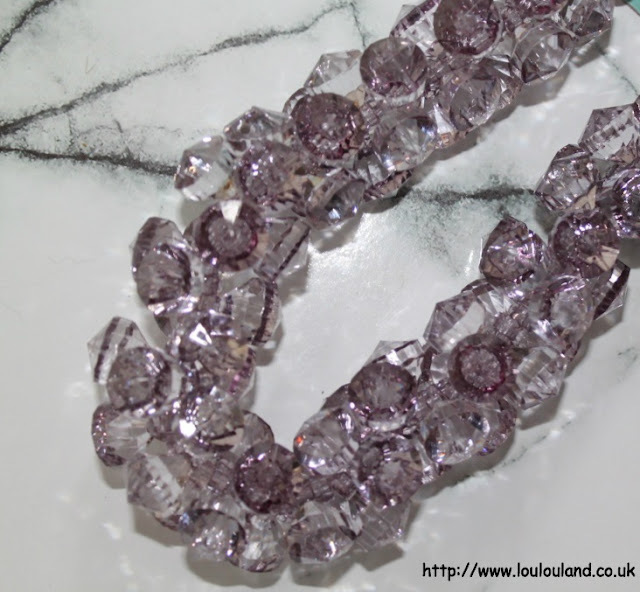 The first buy that I'm going to show you, is all about freshening up your home for Spring. 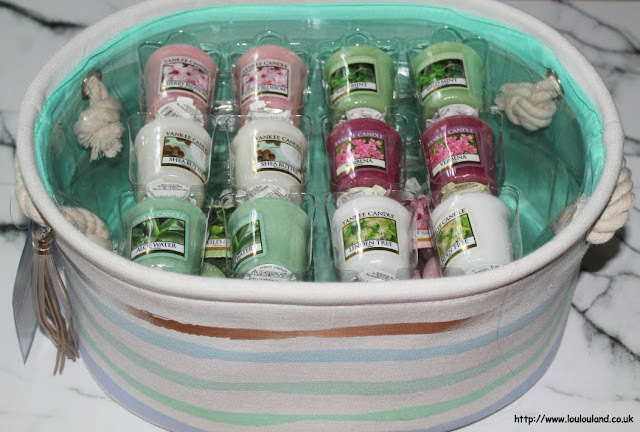 This is the final instalment of my QVC UK, Yankee Candle Hamper Auto Delivery, and this is the Yankee Candle 39 Piece Spring Hamper. Like the previous instalments, this one also comes in a sturdy canvas hamper, with an attached faux leather tassel bag charm. The hamper contains a wide variety of fresh, and floral scented candles that are perfect for spring. It contains 12 of Yankee Candle's votive candles, in 6 fragrances, Aloe Water, Shea Butter, Cherry Blossom, Verbena, Wild Mint and Linden Tree. It also contains 2 boxes of 12 tea lights, in both the Cherry Blossom, and Wild Mint fragrances, and two clear glass, Yankee Candle branded bucket holders. 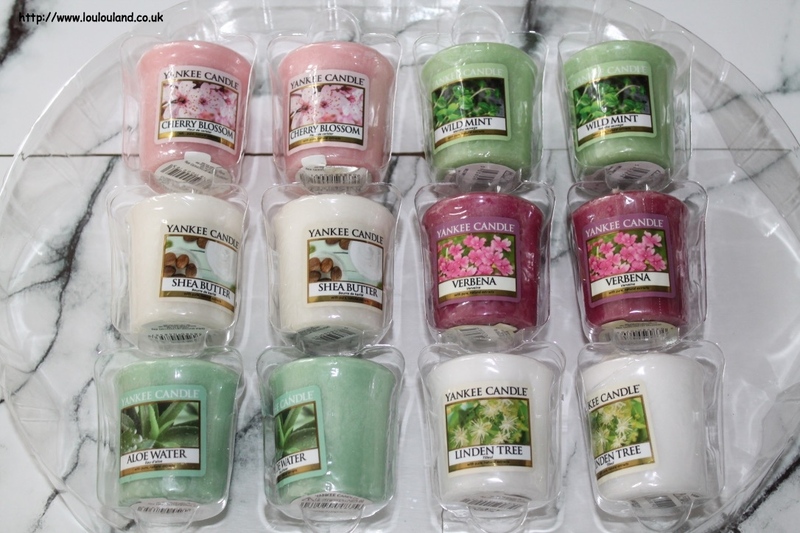 If like my mam you're not quite ready to embrace Spring just yet, then you can also still get the Winter / Christmas version on the QVC UK website. 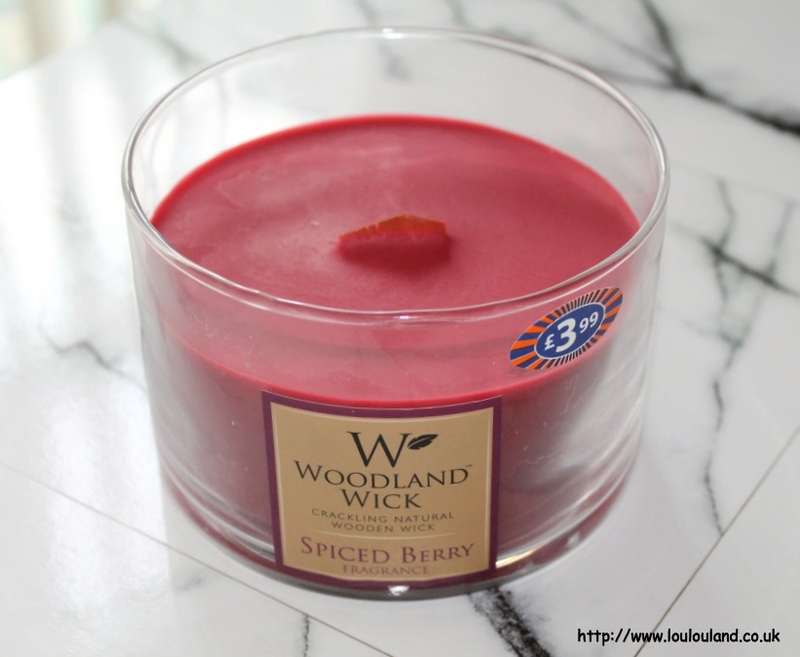 As ready as I am for the warmer weather, I'm still a big fan of spicy and foodie scents, and following on from a few reader and viewer recommendations I decided to pick up a more autumn and wintry themed candle from B&M. 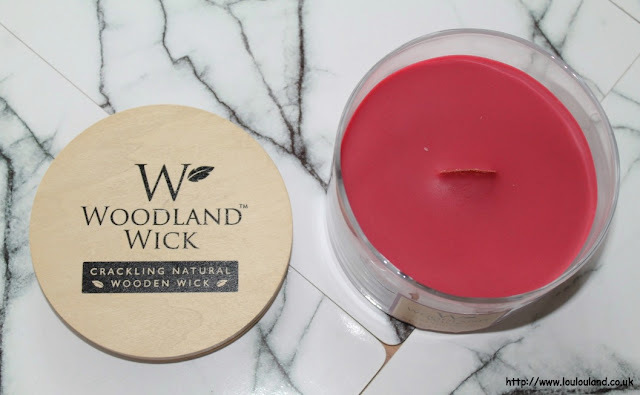 I love my candles but one brand that I've never tried is Woodwick, I honestly don't know why I haven't tried them before, they are really pleasing on the eye, every one that I've sniffed smells amazing, and they crackle! I love the idea of them but they can be a little bit pricey, which is why I think I've never succumbed to the Woodwick love in. Thankfully though B&M have come up trumps with a cheaper, dupe Woodland Wick Crackling Natural Wooden Wick Candles. 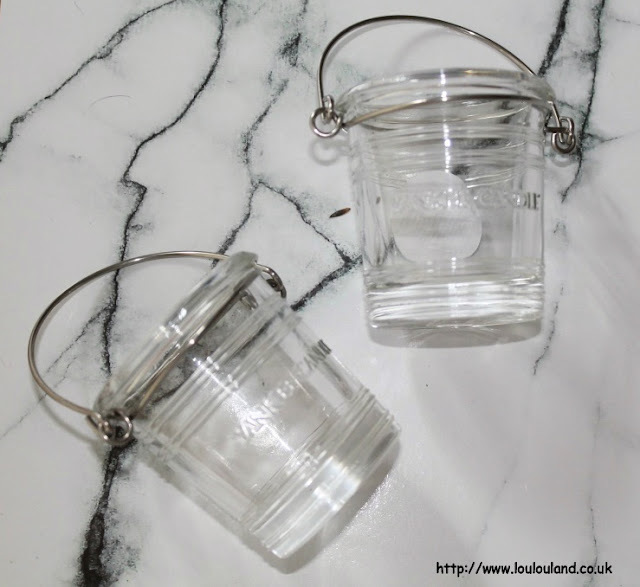 Instead of having a traditional style, cotton wick, these candles, have a slim sliver of wood, that supposedly crackles like a real log fire when you burn the candle. 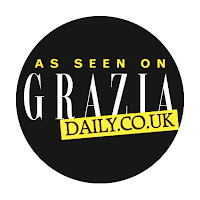 I love a good scrat around B&M, and I can always find something to buy, on a bad day it might just be some peanut butter cups, or some Butterfingers, buy on a good day, I could be something useful, or something nice for the home. 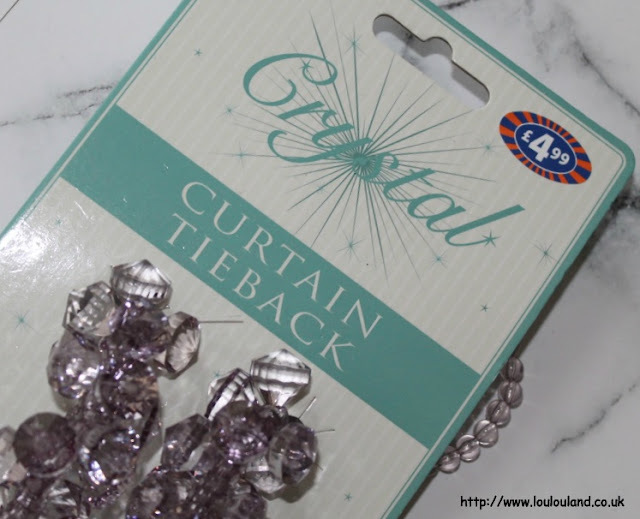 On my last trip I couldn't resist picking up a couple of packs of these curtain tie backs. I have these really quirky, slightly trippy 1970's floral curtains, in shades of lilac, purple, and white, up in my bedroom, and I desperately needed some new tie backs. Note to self, rope tie backs and cats don't mix! 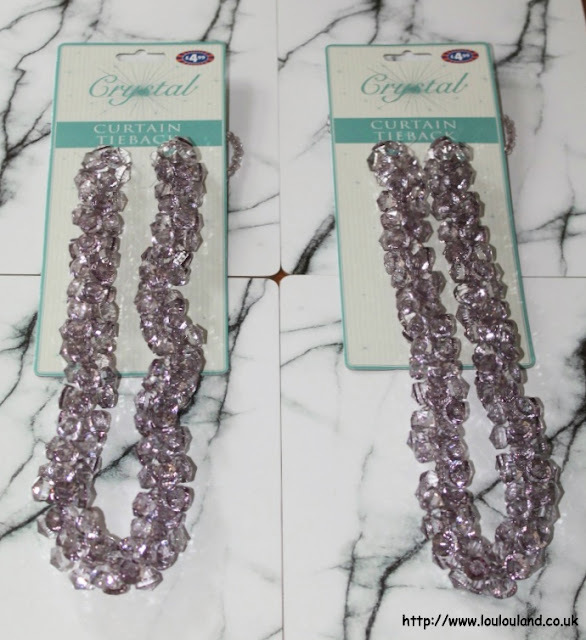 These ones though are made of faceted smokey, lilac crystals, and to be honest they look a lot more expensive then the £4.99 that I paid for each one. I haven't managed to put them up yet but when I do I'll share some pictures on my Instagram account . Like B&M, Poundland is another one of those shops that I've never seem to leave empty handed. On my most recent trip I managed to bag 3 Nails Inc, nail polishes, and this.. 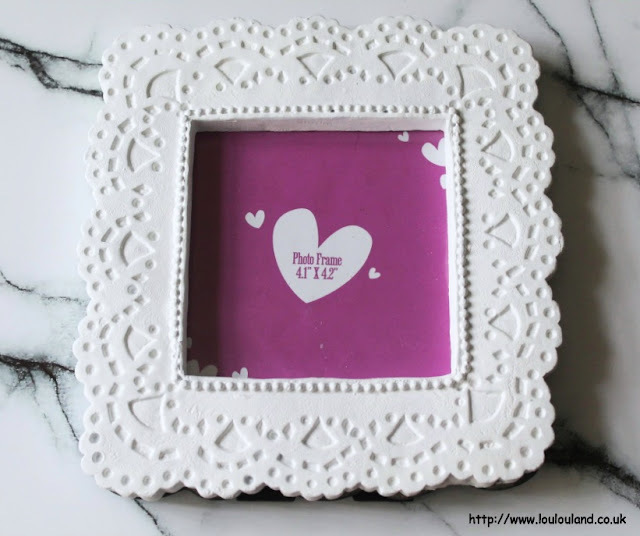 I am a huge fan of Poundland's faux regency, shabby chic, style frames, and this cute square one, was part of their selection of Mother's Day gifts. Personally I frame a lot of postcards and note cards so this isn't the most practical frame for that, but I'm sure I'll find something to put in it even if it's just an Instagram pic or a family photo. I went through a bit of a phase of buying photo frames, without ever having a place in my bedroom to put them so I think I'm going to move a few into my office come craft room. It seems as though I've been sorting out that room since the beginning of time and I'm still no closer to getting it how I want it. I should really be working on improving my storage solutions but instead I still keep buying pretties i.e. photo frames, and letter and word art. 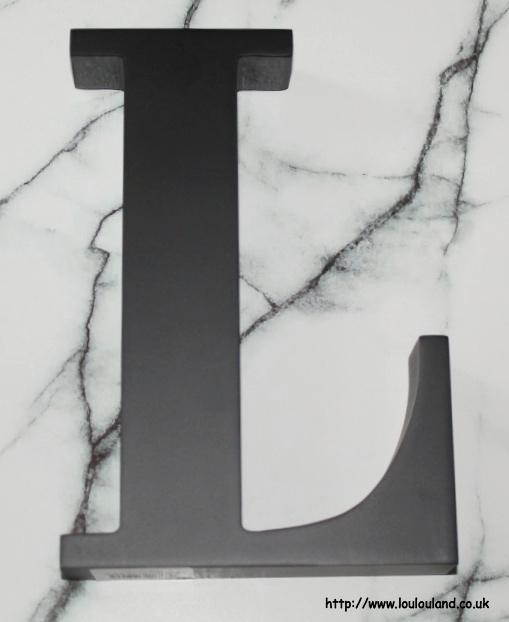 I'm really loving my letter L's at the moment, and I'm building up a nice collection, of both lights and plaques.This black letter L, was only £1.50 in the NEXT sale, it's has a really chunky feel. You can either hang it on the wall, or you can do what I'm going to do, and leave it freestanding. Speaking of letters, it wouldn't be a home haul on LouLouLand, without a little bit of stationery, and I'm ending this haul with a couple of notebooks, that in all honesty I probably didn't need but hey pretty stationery is pretty stationery, first up this pretty piece from AVON. Annoyingly I can't actually find this online anymore , but keep an eye on your brochures if you like the look of it. It's just a plain spiral bound, lined notebook, but what really makes this one for me is the beautiful lilac toned, marbleised floral patterns. 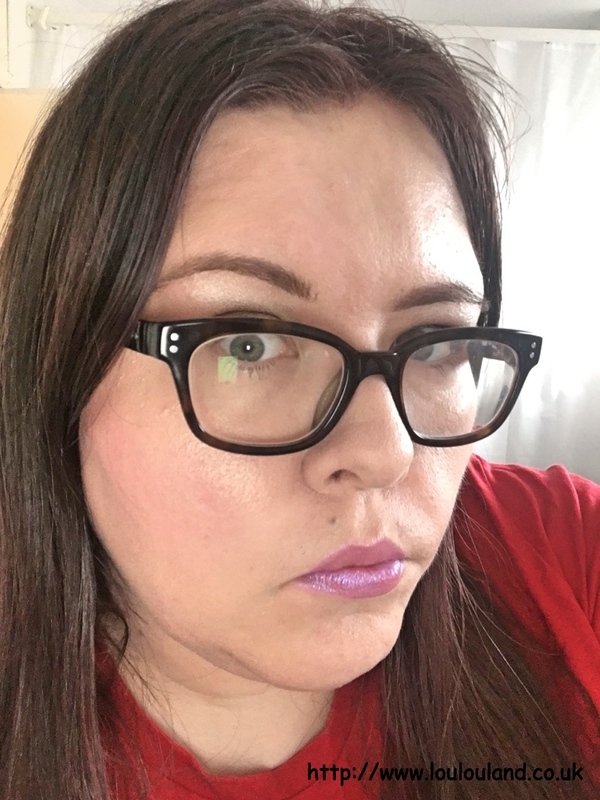 I love the colour and the design and even though it's not that relevant and I can't think of anyone who matches their stationery with their bedroom, it matches the colours in my bedroom perfectly. 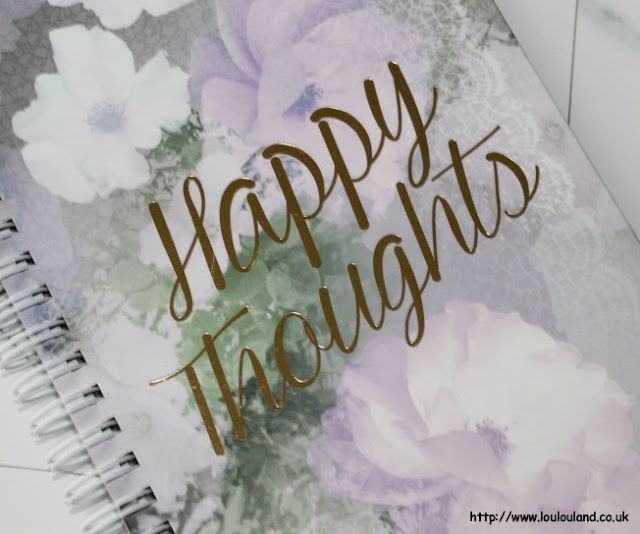 It also features the words "Happy Thoughts" on the front in gold foil, so I'm going to try and use this one to record things that make me happy and positive thoughts. 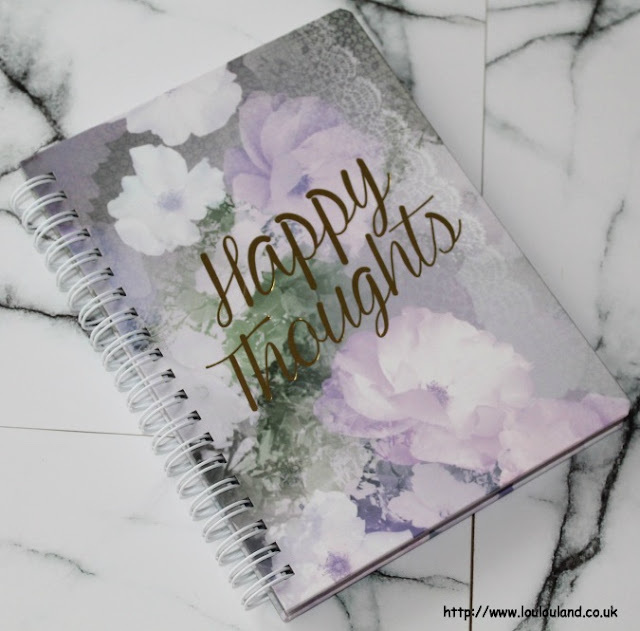 From happy thoughts, to getting things done, and getting organised - the last thing that I picked up was a journal, from Paperchases fabulous No Probllama range. 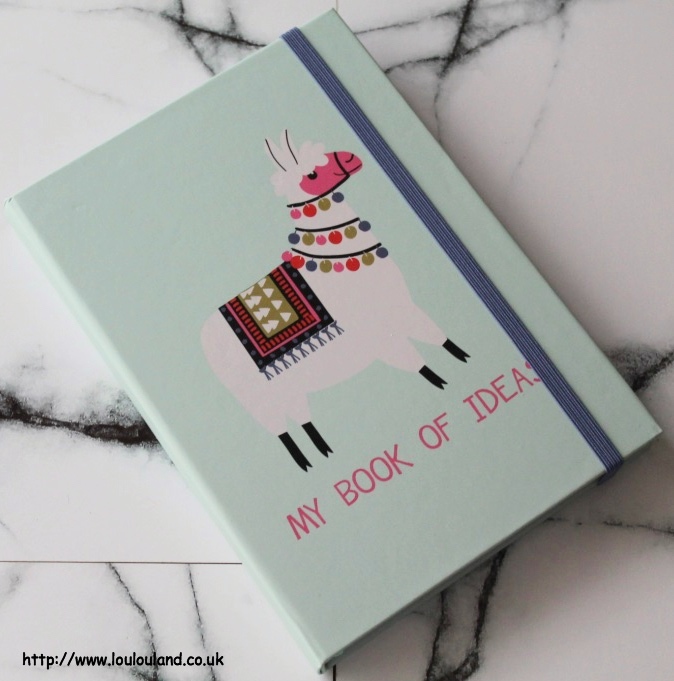 Featuring a cute, and quirky Llama design, this is the No Probllama Ideas Journal. It's a hardback notebook, that contains a mixture of pages for notes, ideas, to do lists, pros and cons, and brainstorms, all teamed up with little llama illustrations. I'm so bad at planning and organising things, and I keep having ideas and brainwaves and then forgetting them. I hope that this will give me somewhere to write my ideas and thoughts down and I'm hoping that this will make me a bit more productive in the rest of 2017. This particular book was £8 and it's part of a wider range of Llama themed bits and pieces that you can find in Paperchase at the moment. 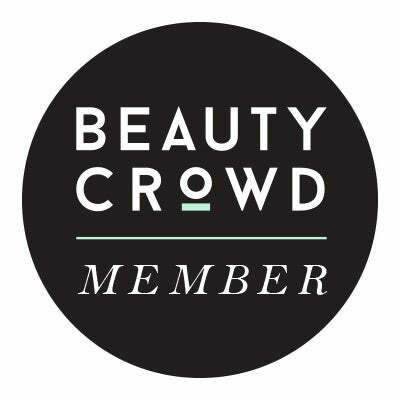 Oh I haven't heard of QVC auto deliveries before - sounds fab. You can't beat a yankee! 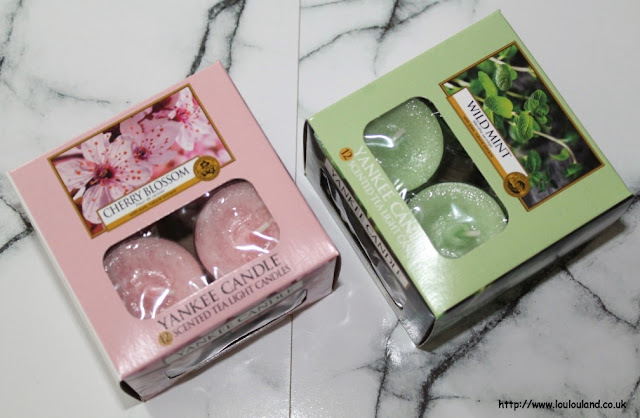 I've been struggling to find a new scent for spring. 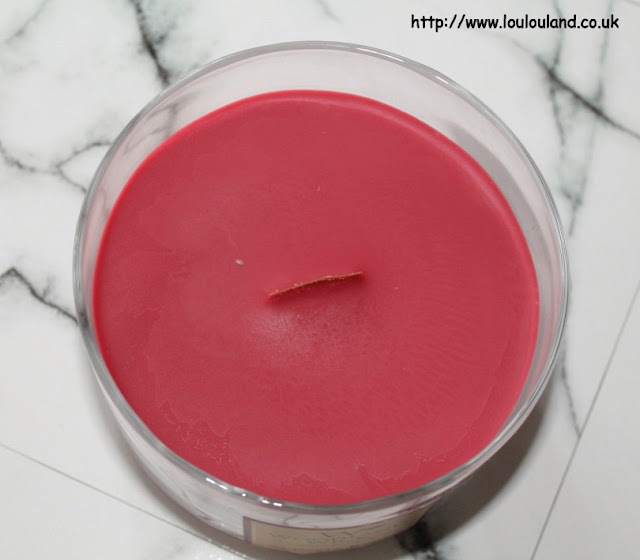 I'm still lighting my Christmas candles! haha!